Because you can feel or breath fresh air all time in your home or office. As we all know fresh air is one of the most important thing for us to live. If you are beginner in gardening then it’ll not be that easy to grow indoor herb garden in your home or office for you. If you want to grow and make an indoor garden, then you should know everything about the indoor gardening first. We have every best detail about the indoor herb garden which help you to make a best indoor herb yard. If you make plans about growing an indoor garden, then first you have to know everything about indoor herb garden, because indoor plants are very sensitive and fragile. Your little carelessly can ravage these small plants. So you have to care about them. Often people don’t care about soil, they use idle soil for the plant and this is not the favor of the herb plants. Choose strong and proper soil because plants only can grow in soil. A healthy plant only can grow in healthy soil. If you use proper and healthy soil, then you get a beautiful indoor garden which improves the beauty of your house and also useful in the form of the herb. Light plays an important role in an indoor herb garden. If you want to grow an indoor herb garden, then you have to need proper or adequate light for your plants because plants need light for growth. Some indoor plants don’t need proper light for their growth, rather some indoor plants can’t grow in bright light. Like, basil is a sun loving indoor plant and money plant is a non sun loving indoor plant, So you have to know all this information about indoor plants. 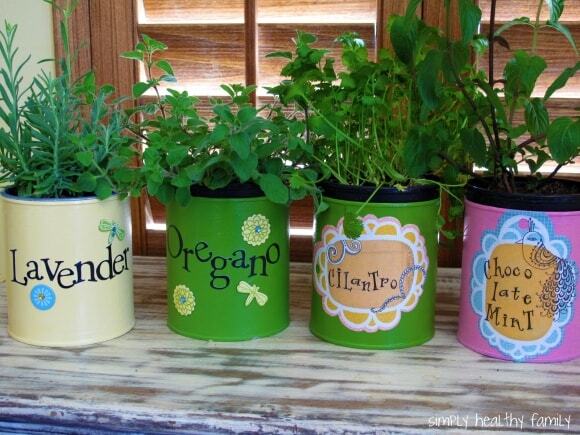 After knowing all this information you can grow a good indoor herb garden. Which is best for you in all ways. A healthy and best indoor garden will improve the positive energy of your home, It’s a good thing for you. They can’t grow without water and you have to know this thing, whether to give them water or when not. Use round containers, they are best in water for the indoor plants. Use fresh water in plants it keeps them healthy and improve their growth. If you don’t give them proper water time to time, Then they will dead and can’t grow. They want more care or attention about them. Use light pressure of pipe or shower in watering time, otherwise in high pressures you can wiggle their roots and they’ll dead if you sway plant roots. 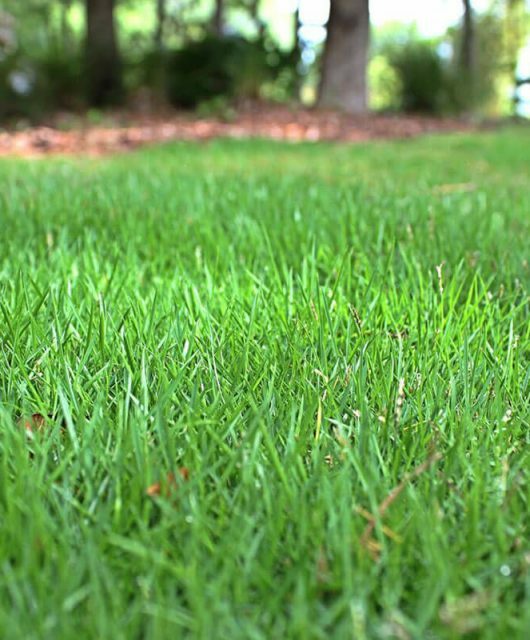 Fertilizer is most important for the plants. Indoor plants need fertilizer for the growth, so you have to use different type of fertilizer for a healthy indoor garden. Add the fertilizer in soil and mix it properly with the soil. You have to do this with the distance of a week or some days. Use best quality fertilizer into the plants and make a beautiful indoor garden without any trouble. If you want to indoor garden which grow fast and full of greenery, so you need to be set the temperature of your indoor garden because indoor plants can’t grow on the high temperature or also not grow in very low temperature. Set your garden temperature according to the plants. The best temperature for the indoor garden is between 60 to 70 degrees. 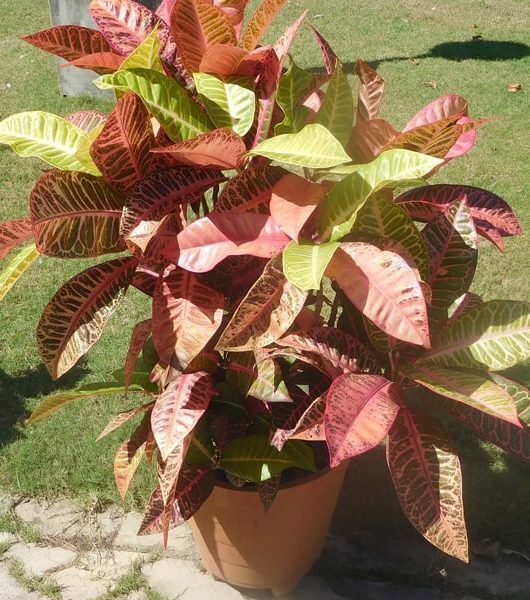 Don’t keep the temperature above the 60 or 70 degrees, it can cause harm to your beautiful and sensitive plants. So be careful about the temperature. 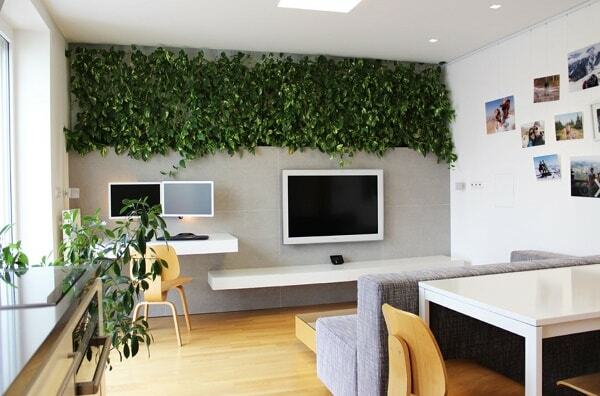 Choose a free place in your home for the indoor herb garden, where they all time get a better circulation of the air. Air circulation is most important for the indoor herb garden. If the plants don’t get proper air in that case the pests and the bacteria can attract on your plant. Make sure the pests and the bacteria stay away from the indoor herb plants otherwise they can eat or ravage your whole indoor garden. So keep your eye on the plants and take care of them if you want to them healthy and beautiful. Pests are very dangerous for the health of every indoor plant and this is a common problem in the indoor herb garden. If Your indoor herbs are fixated from the pests, in that case you can use the soapy spray on the herb plant. This is a homemade pest killer for the plants. You can easily fix this pest problem onto the plant. When a plant fixated from the bacteria or pest, after that the pests start to eat or kill the plant, they stopped the growth of the plant and after some time the plant is dead. You have to more careful about the pests or bacteria if you want to see your herb plants alive. If you collect every instruction about indoor herb garden, then you can choose your plants for the indoor garden. There we have some good herb plants for the indoor gardening, which are very useful and good for the health. Mint – Mint grows fast and very healthy herb. You can grow it in your indoor garden. Lemongrass – This herb improves the freshness of your home. 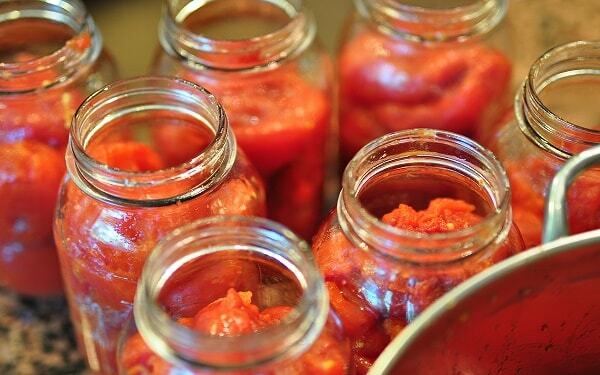 Grow it in your kitchen window. basil – Mostly people grow basil in their homes, basil is a most useful herb. This article is too short of explaining the goodness of the basil. In short you should grow basil in your garden. Chives – You can also grow this herb in your indoor garden. It’s best herb. Rosemary – Little beautiful herb, useful in the indoor herb garden. Oregano – This beautiful herb needs proper sunlight, best in the indoor garden. Thyme – This also a good herb. You can grow it easily in your home. Conclusion: You can grow all these herbs in your home easily without any trouble. These all herbs are very useful and full of goodness. You should grow them in your indoor herb garden. 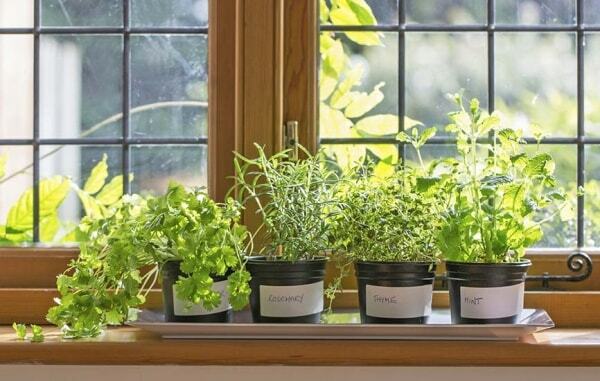 If you’ll grow these herbs in your indoor garden, then you can breed in a fresh air all time.